Khadija gave an overview of the IFRS 9 journey so far and suggested that most major banks are currently reliant on tactical implementations which presents numerous challenges and creates inefficiencies. Khadija asked the audience for their view on the sustainability of their respective current IFRS 9 operating models. The audience was reminded that as banks transition from implementation into post-transition, there remains a number of challenges in the current operating model such as creating an integrated control governance model as well as data quality submission. Some of these challenges were inherited by IFRS 9 whilst certain issues are new as a result of external stakeholder expectations. 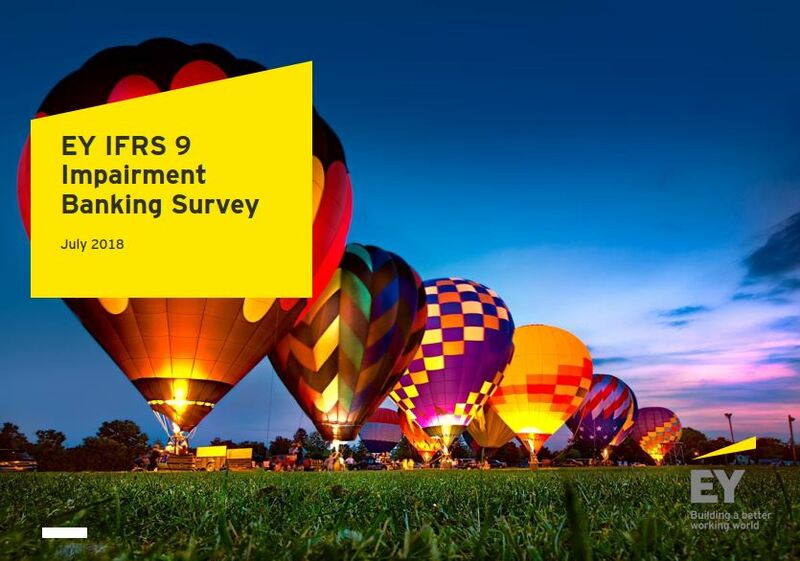 This has contributed to an expectation that there will be a number of post-transition IFRS 9 activities required by banks to create more robust, resilient and efficient operating models. Khadija went on to highlight some of the challenges banks face in the creation of an integrated risk and control governance model. Control requirements under IFRS 9 are a particular challenge due to the complexity of the ECL calculation, volume of data and significant estimates applied by management. This remains a top priority for regulators, auditors and those charged with governance. Khadija then reminded the audience of the need for optimisation given the challenges associated with a shorter general ledger close time, longer production time and enhanced industry wide focus on cost reduction. Khadija then highlighted some of the trends and initiatives which banks are focusing on in order to develop more sustainable IFRS 9 solutions. 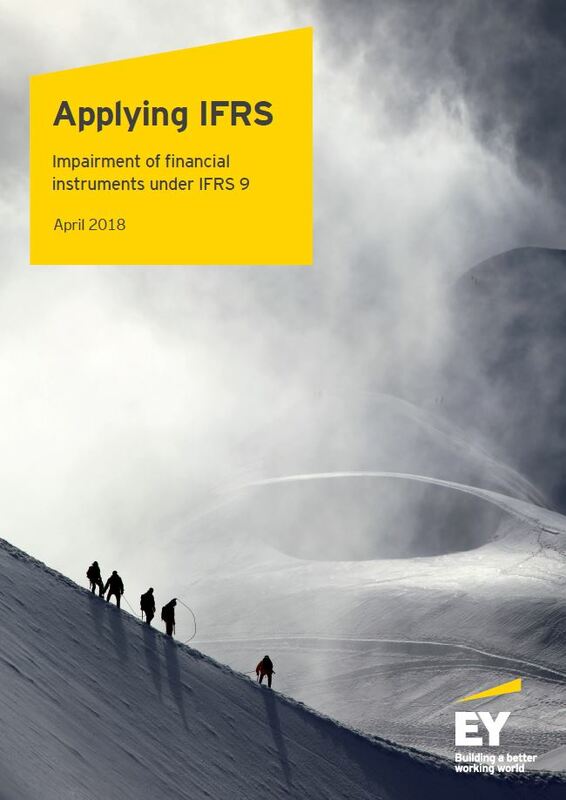 Khadija went on to suggest that IFRS 9 represents an opportunity to enhance management information (MI) over and above the information required for the financial statements. Improved data quality, increased integration between risk and finance functions and the decentralisation of data warehouses has resulted in higher quality and more easily accessible MI. Better MI enables management to make better business decisions. One suggestion being that banks could benefit from investing in implementing a standardised production process for MI to support a range of different users. Finally, Khadija discussed IFRS 9 ECL disclosures in the context of regulators and users seeking greater comparability, granularity and more useful information. She asked the audience how well prepared they were to address 2018 year-end disclosure requirements. The data required for disclosures, particularly attribution analysis, has proven to be highly voluminous, making the preparations of disclosures a significant challenge. A further constraint that banks face is a shorter financial statement close process, which has resulted in a number of banks simplifying their financial statement disclosures for 2018. Banks will need to ensure that they maintain a flexible delivery model for disclosures going forward as the EBA, PRA and initiatives such as the Enhanced Disclosure Task Force (EDTF) finalise their expectations as stakeholders.